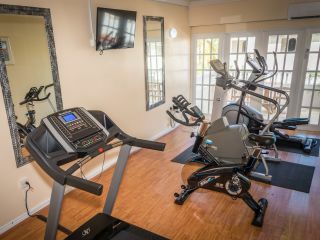 Maintain your physical fitness and wellness while vacationing in St. Lucia at Bay Gardens Resorts, where you’ll have access to top-tier health classes and a state-of-the-art fitness centre. 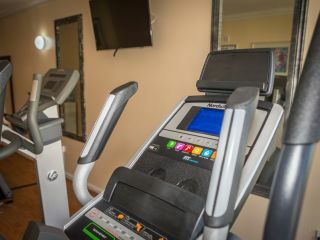 Fitness and wellness classes, as well as our gym, are available to all guests and can be found at Bay Gardens Beach Resort & Spa and Bay Gardens Hotel, easily accessible by complimentary shuttle between properties. 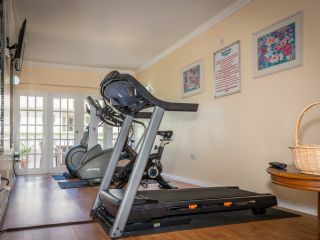 Gyms – There are two gyms available for use. One located at the Bay Gardens Beach Resort & Spa which is opened from 7:00am to 7:00pm daily and one located at the Bay Gardens Hotel which is opened from 5:30am to 10:00pm daily. Prefer a different kind of leisure activity? 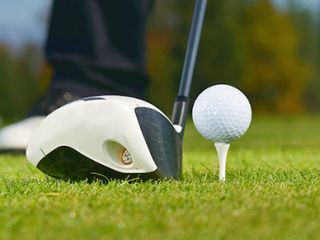 Bay Gardens Resorts is pleased to offer guests the opportunity to experience golfing at the exquisite St. Lucia Golf Club at nearby Cap Estates. Featuring a beautiful 18-hole championship golf course that challenges players of all skill levels, the St. Lucia Golf Club offers stunning views of the Atlantic Ocean and Caribbean Sea, setting the scene for a breath-taking day on the links in St. Lucia.